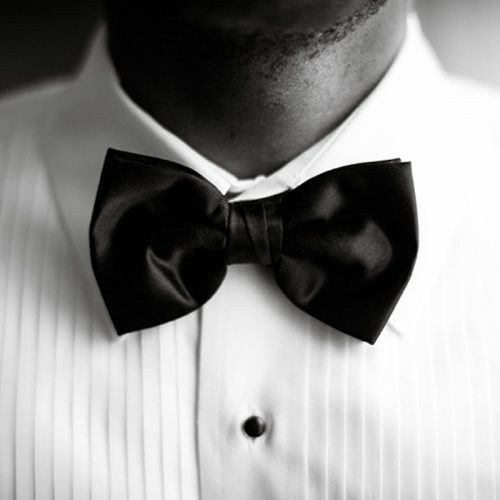 Schedule Your Black Tie Appointment. Parties of 6 or more will receive money saving group discounts. Schedule your appointment today to get in on these group savings. Please select a store to view available appointment times. When requesting an appointment date today or tomorrow, please call the store directly to verify availability.